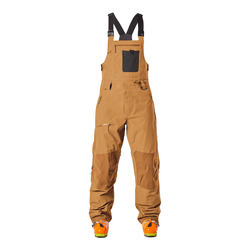 Browse similar Mens Pants by The North Face, clearance The North Face Mens Pants, or click here for all Ski Bibs. 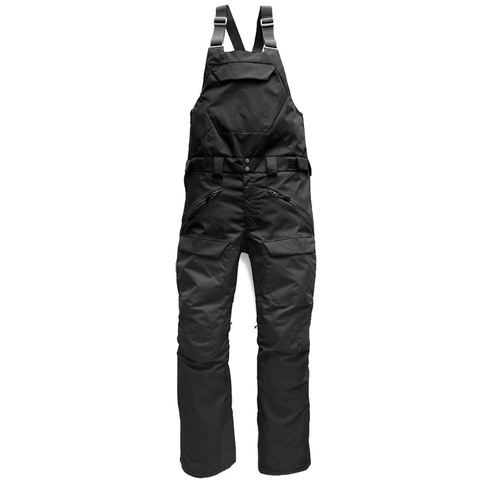 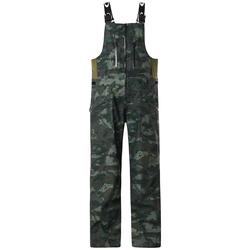 Enjoy the benefits of ultimate mountain freedom with these ultra versatile, completely waterproof bib pants from The North Face. 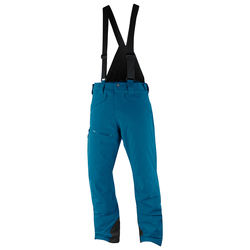 The Freedom Bib Pants have a breathable DryVent™ 2-layer construction, with an articulated design for unrestricted movement, and features strategically placed vents to give you the instant cool down you need on your more active days.